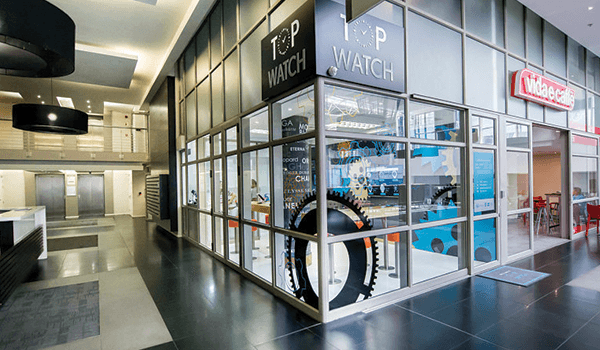 The second leg of what makes Topwatch tick, is situated in the re-energised environment of Woodstock, Cape Town. How fitting? Considering that this is where we reinstate the perfect condition of our most loved watches. 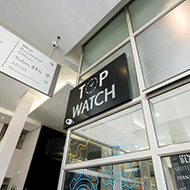 Topwatch's Cape Town store in the Double Tree Hilton hotel mainly focuses on client service and satisfaction. Whilst being a modern fusion of form and functionality, it perfectly facilitates one-on-one consultations with our expert watchmakers as well as an appointed consultations and watch viewings. 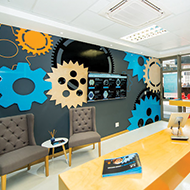 Grab a coffee from the coffee shop next door, enjoy a delicious lunch from the vibey hotel restaurant or simply enjoy the electric atmosphere of this trendy building whilst Topwatch welcomes you to where the magic happens. Have you ever watched an experienced watchmaker patiently perform his art on a magnificent timepiece? You should! Visit us here and witness just that. If it doesn't balloon your affinity and appreciation of these fine pieces, nothing will! 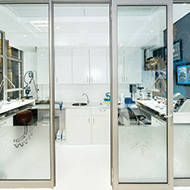 Although our Cape Town premises mainly tend to your watch repair or refurbishment needs, we could set up appointments for specific watch viewings at your convenience. Give us a call or pop in; let's just make it happen!